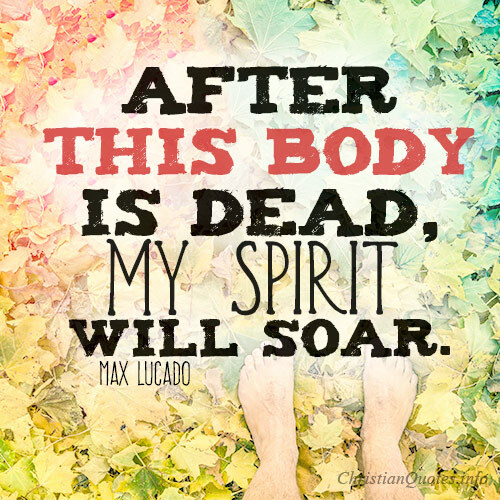 "I am a spiritual being... After this body is dead, my spirit will soar. I refuse to let what will rot rule the eternal. I choose self-control. I will be drunk only by joy. I will be impassioned only by my faith. I will be influenced only by God. I will be taught only by Christ." "Anger is not in itself sinful, but...it may be the occasion for sin. The issue of self-control is the question of how we deal with anger. Violence, tantrums, bitterness, resentment, hostility, and even withdrawn silence are all sinful responses to anger." "If we know that the aim of the Holy Spirit is to lead man to the place of self-control, we shall not fall into passivity but shall make good progress in spiritual life. 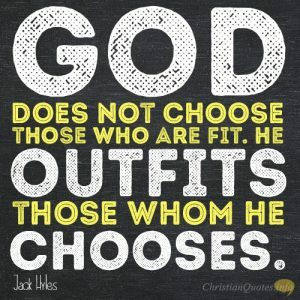 "The fruit of the Spirit is self-control""
"We must have a spirit of power towards the enemy, a spirit of love towards men, and a spirit of self-control towards ourselves." "Being forced to work, and forced to do your best, will breed in you temperance and self-control, diligence and strength of will, cheerfulness and content, and a hundred virtues which the idle will never know." "Our minds are mental greenhouses where unlawful thoughts, once planted, are nurtured and watered before being transplanted into the real world of unlawful actions... These actions are savored in the mind long before they are enjoyed in reality. The thought life, then, is our first line of defense in the battle of self-control."